Meeting PointLeft side of the main entrance. Outside of the museum. 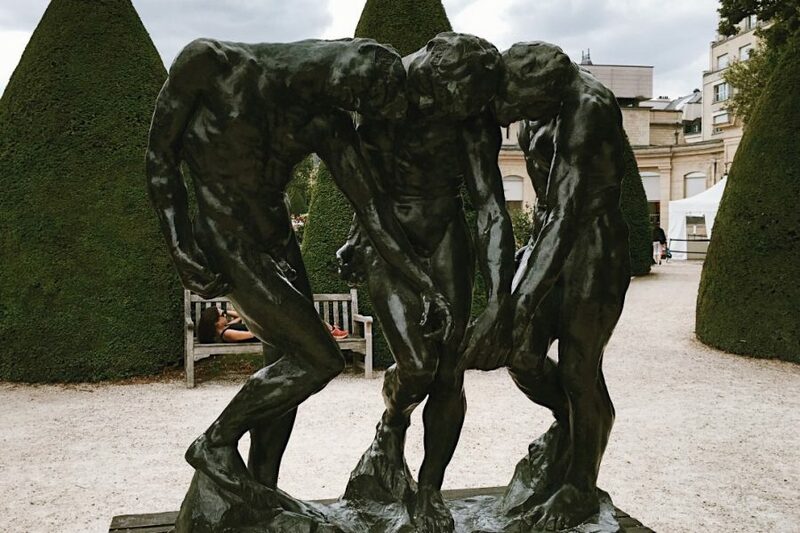 Auguste Rodin is, arguably, one of the world’s most recognizable sculptors, and he bequeathed his entire collection of work and art to what became the Rodin Museum. 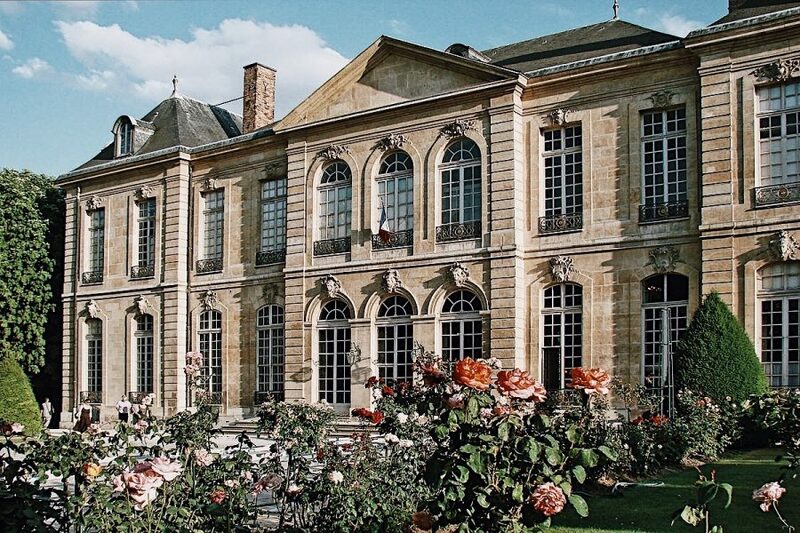 On this 1.5 to 2 hour semi-private guided museum tour, up to 8 guests will explore the Hotel Brion, a mansion filled with Rodin’s personal collection and artwork. Your enthusiastic guide will reveal the techniques behind his iconic pieces while unfolding his personal life and struggles as an artist. 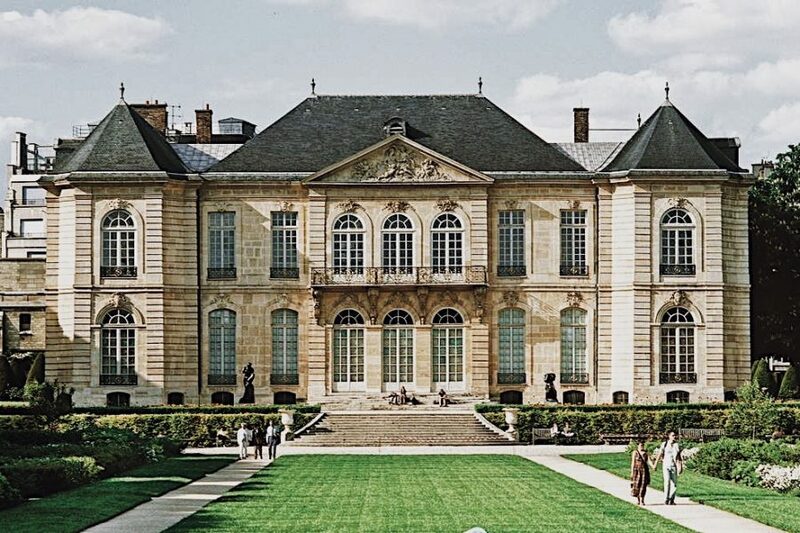 Rodin lived in this brilliant mansion, which today is filled with a selection of his sculptures and a sample of his 200 or so paintings by artists including Van Gogh. 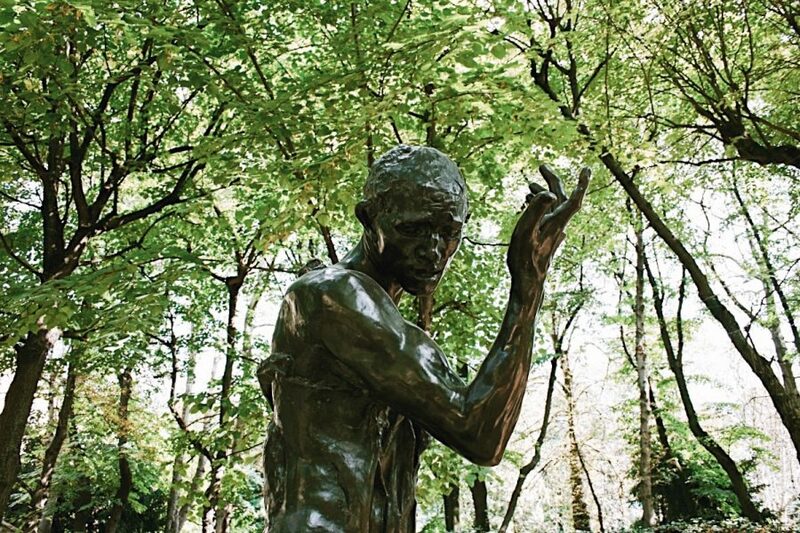 Rodin worked tirelessly to explore the human form, which is apparent in the numerous casts of hands and the curiously-positioned “The Walking Man.” Your guide will discuss his contemporaries and colleagues, like the French writer Balzac, whom he immortalized in clay and bronze. 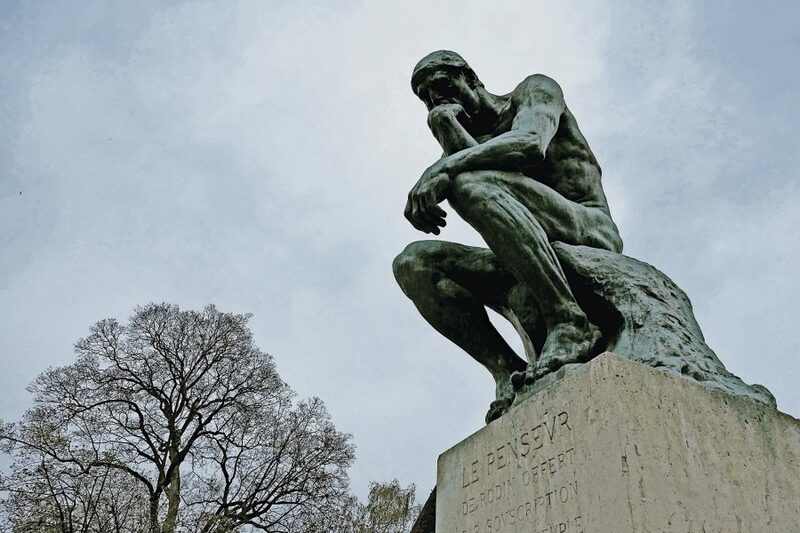 You’ll learn all about the details of his masterpiece, “The Gates of Hell,” including the most recognizable of Rodin’s work, “The Thinker.” Once you have exhausted the interior, you can enjoy the serenity of the outdoor gardens where more sculptures are on display. This tour will introduce you intimately to the man who helped launch modern sculpture, even if by accident, in the very spot where he created some of his most notable pieces.